Donna L. Hamilton, MD, Dr. Donna is a physician, corporate wellness strategist, speaker, 3 x best selling author and CEO of Manifest Excellence, LLC. People frequently tell me they want to start meditating but don’t know how to start. That’s not surprising. 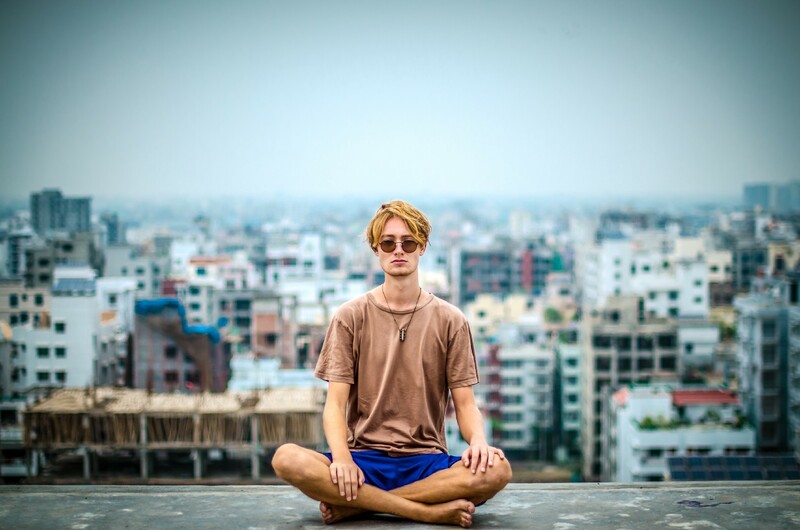 As news spreads about the health and wellness benefits of meditation so does information about the various techniques. So much information can make a simple practice seem complicated. Medical research reports many health benefits from meditation, including stress reduction, improved mental clarity, blood pressure improvement, and depression treatment. It’s an inexpensive, wellness boosting technique that can easily fit into most health and wellness regimens. Anyone can learn to do it, even people with very active minds. It’s worth taking some time, however, to figure out what works best for your specific health needs. Contrary to popular belief, the goal of meditation isn’t necessarily to empty or quiet your mind. It’s to focus it. Seasoned meditators often begin to experience a quiet, “empty” mind when they go into deep relaxation. This level of mental calmness can take a while to achieve, however, so don’t be discouraged if you have a lot of mental chatter in the beginning. The more you meditate, the more your body and mind will learn to release stress and tension. Many forms of meditation exist. If one type doesn’t work well for you try another. For example, if you’re a very active person you might not like sitting still to meditate. You might prefer a moving meditation. Moving meditations involve moving your body while focusing your mind. Walking, dancing, or even running can become a meditation if you center your mind on a focal point like your breath or heart beat. Focusing on your breath works well for sitting meditations too. Other common focal points include a soothing sound, a calm image, a candle, or a short phrase repeated slowly in your mind (ex. “om,” “love” or “peace be still”). Regardless of what you choose, the key to meditation is remembering to return to your focal point when you realize your mind has wandered. Your mind will wander. That doesn’t mean you’re doing it wrong. When it happens, gently return to your focal point. Don’t try to block thoughts. Have a passive attitude toward them. Be open to them showing up. If they occur, gently redirect yourself back to your point of focus. If you choose to do a still meditation, it’s important to pick a comfortable, relaxed position. Try sitting in a supported position with your hands and feet uncrossed. Pick a quiet location where you won’t be disturbed. This is important because your body will be in a state of deep relaxation during meditation. Shocking interruptions can trigger a stress response for your nervous system. Initially, see how meditating five to ten minutes once a day feels to you. You can try a different technique every few days. Keep a journal about how you feel and any changes you notice. This gives you a chance to discover the type of practice that works well for you. Once you find the meditation style, location, time of day, etc. that you prefer, work up to twenty minutes twice a day. Everyone can learn to meditate. If it’s something you want to incorporate into your personal wellness plan you can find a technique that works for you. Be patient with yourself and your process. Don’t get stressed out by selecting a stress reduction technique!